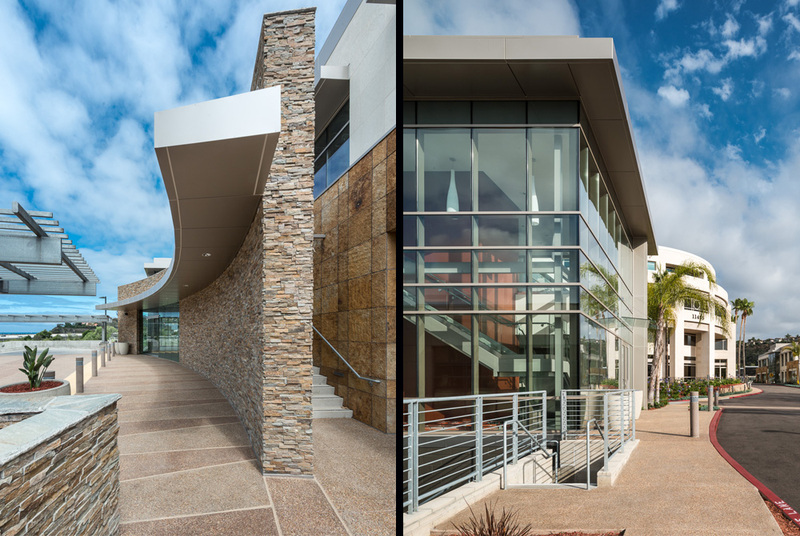 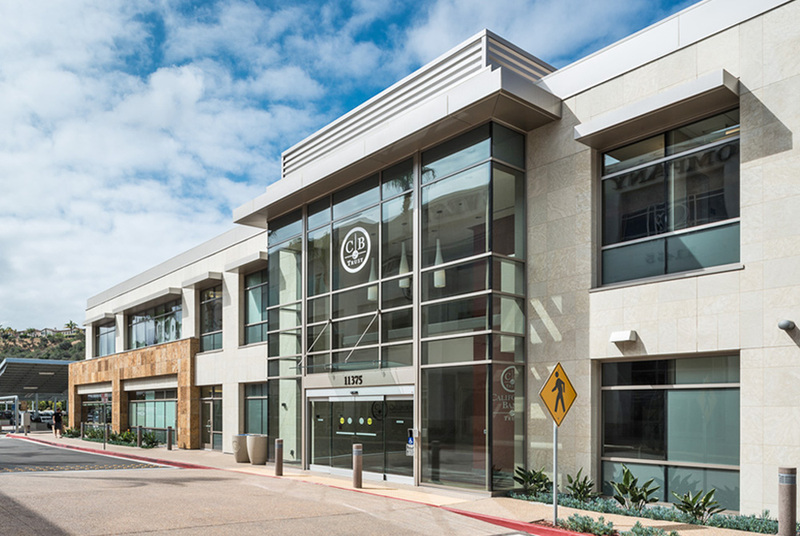 This shell office project was constructed in two phases over a period of nearly three years. 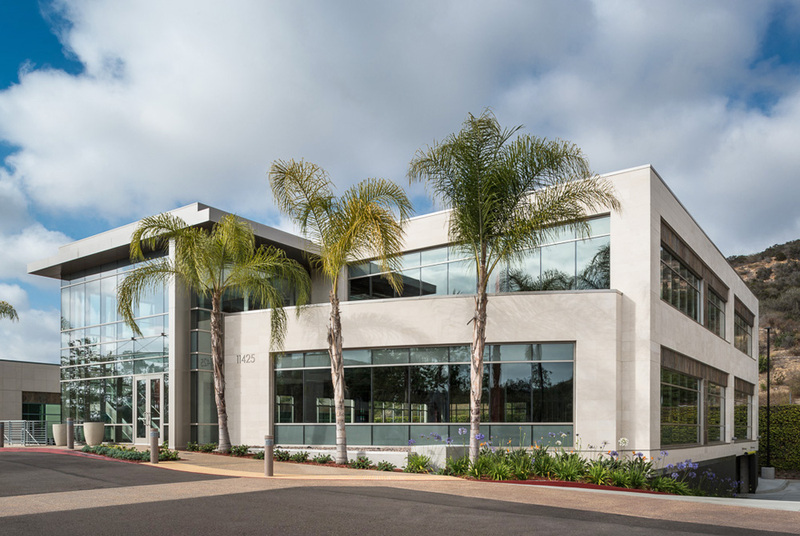 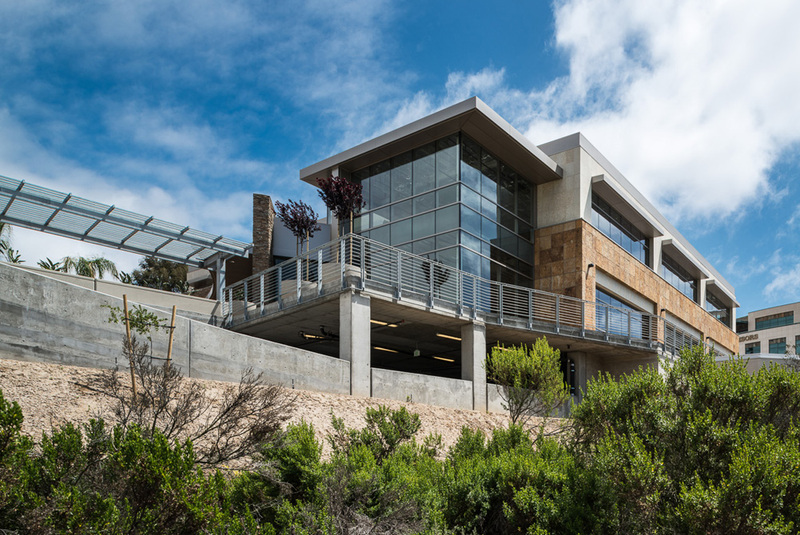 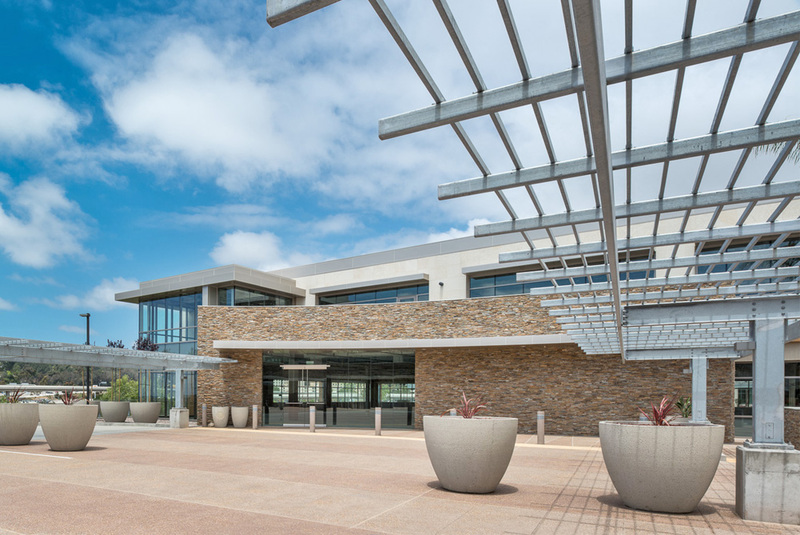 It consisted of five separate buildings ranging in size from 4,600 to 21,000 square feet, two subterranean parking garages totaling 376 spaces, and an array of carports supporting a 360kw photo-voltaic solar system. 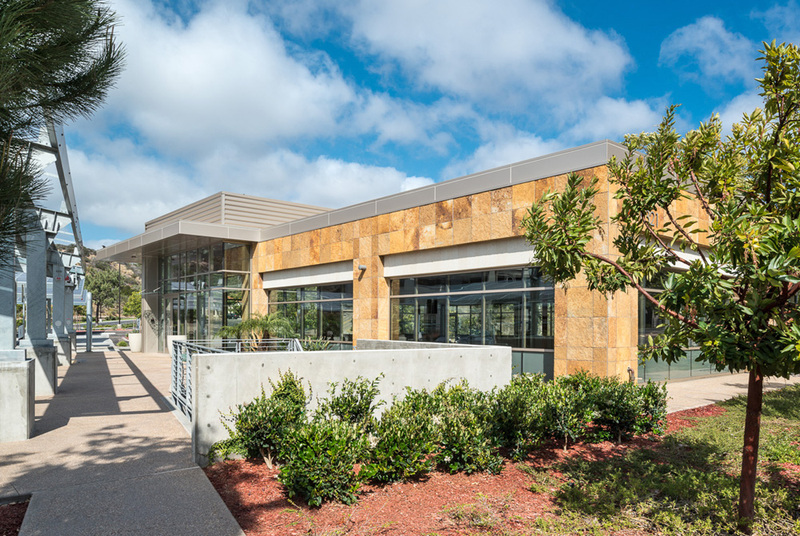 Similar to an urban infill project, these new structures were carefully inserted into an existing nine-building “neighborhood” while it was fully occupied and operational.